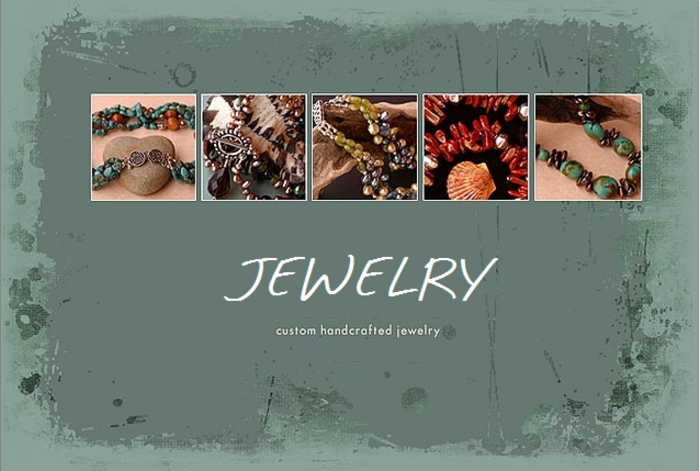 Each piece of jewelry is lovingly handmade to order at the time of purchase. Please figure in a delivery time of 2 - 3 weeks when placing your order. 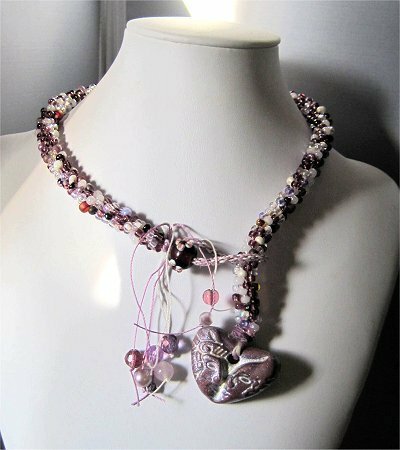 A kumihimo necklace made with a selection of purple/white & clear glass beads. 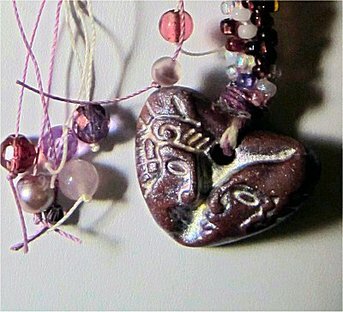 On one end is a lavender lampwork bead with strings. The strings have various Czech beads. Pendant is lavendar heart with 2 side faces , facing each other. .